Because you lead a busy lifestyle, we know you deserve a pair of comfortable shoes in your wardrobe. Don’t waste your time wearing around shoes that are too tight on your feet and toes, or that rub against your heel. 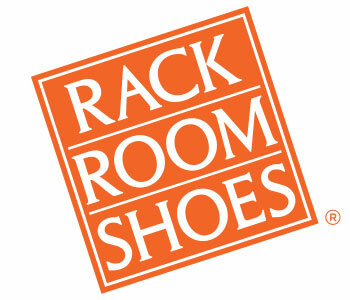 If you’ve got wide feet, you can find the perfect fit of comfortable shoes made just for you, at Rack Room Shoes. You shouldn’t have to sacrifice style for comfort, which is why we stock a variety of men’s slip on shoes in wide widths.  Whether you’re looking for a sneaker, hiking boot, dress shoe, or a leisure shoe like a loafer or boat shoe, you deserve to wear a pair that looks great and fits you perfectly. Our selection of wide width shoes for men pulls from all the top brands. You’ll find stylish shoes made with quality, durable fabrics with soft plush soles that fit those of us with wider feet. You can also shop sleek dress shoes, technical running gear, and comfortable leisure options that will slide on easily. Find the perfect fit at Rack Room Shoes.